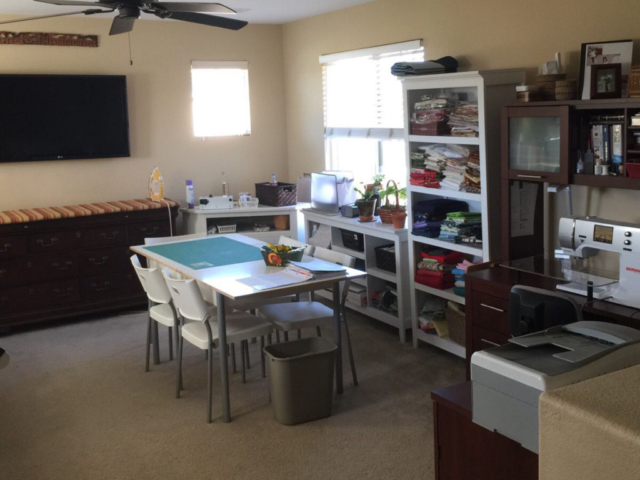 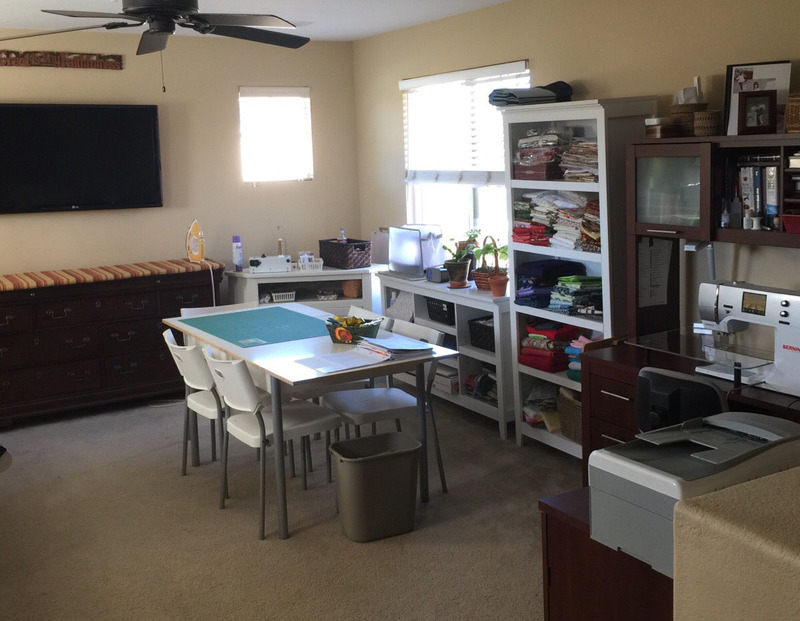 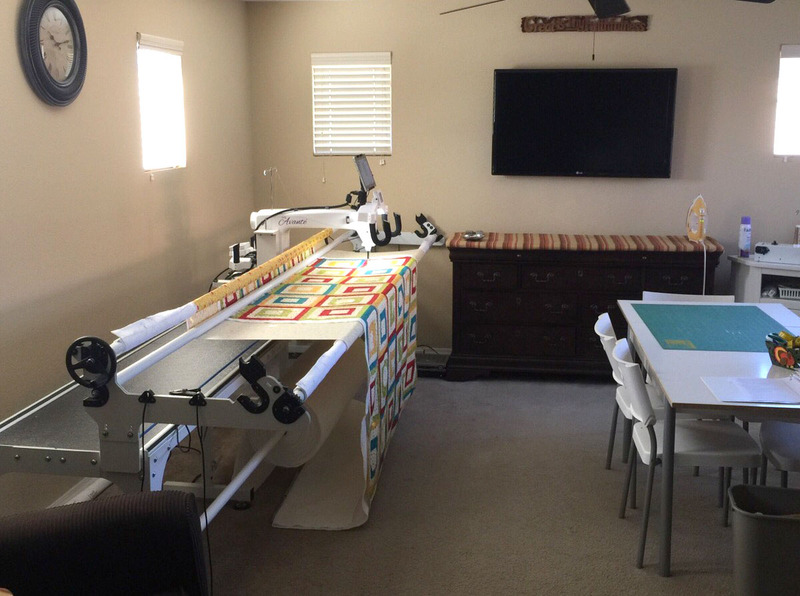 The commercial-grade equipment I use in my studio is built to make the quilts I work on for you, heirlooms which will be treasured always. 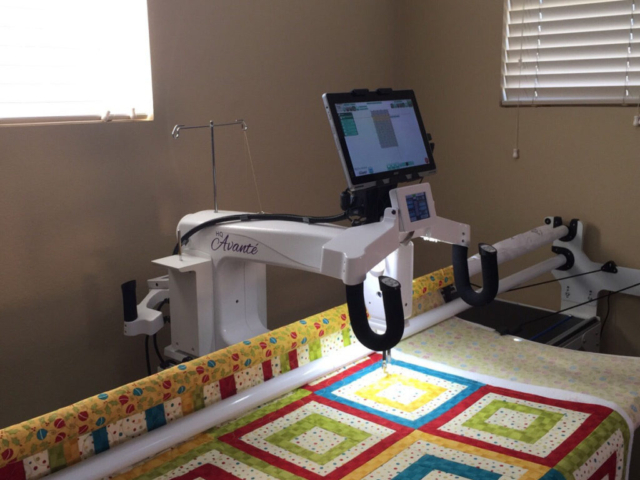 My Handi Quilter Avante longarm machine is mounted on a twelve foot quilting frame offering the ability to complete quilts from crib to king size. 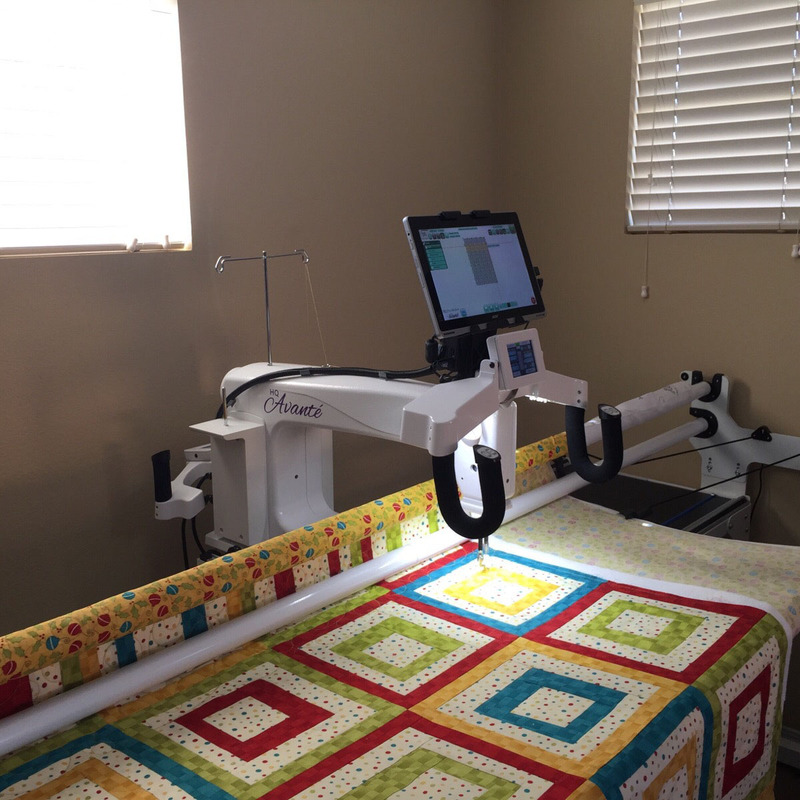 The Pro-Stitcher computer program integrated with the Avante, provides computer-guided quilting using the latest technology available for accuracy. 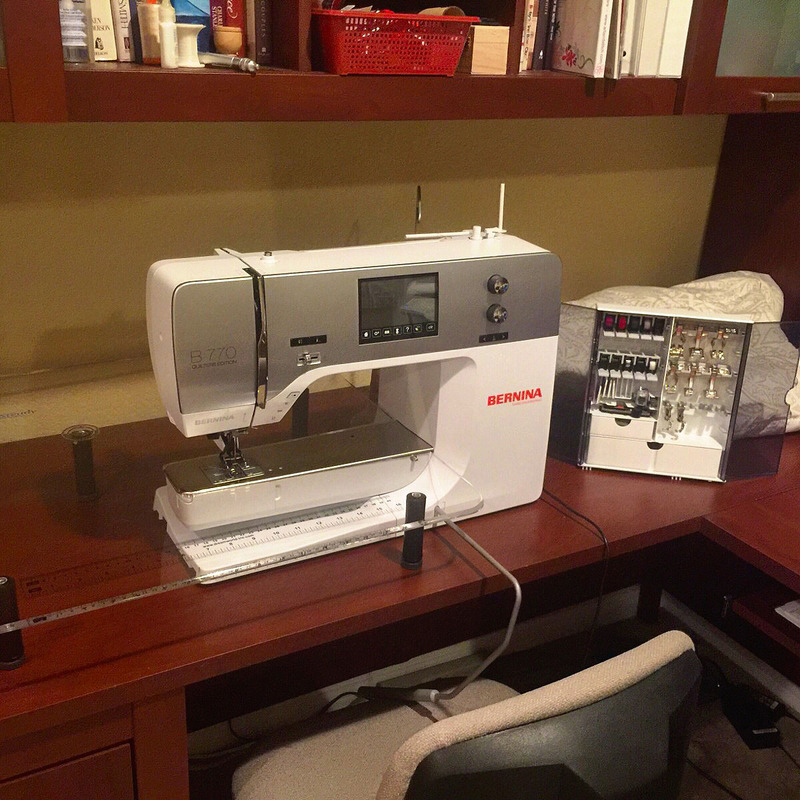 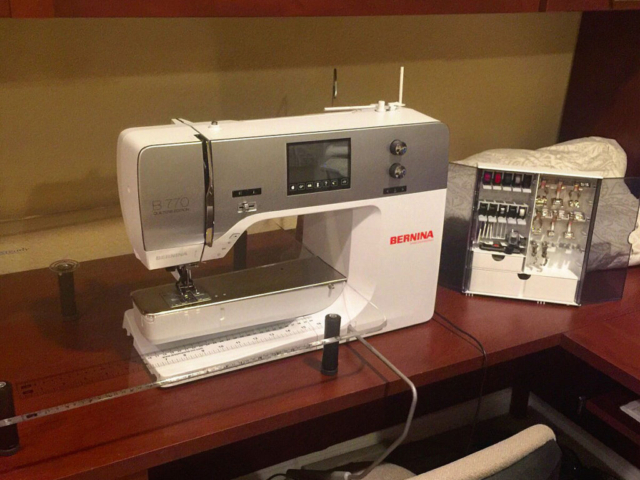 For other sewing needs I utilize a Bernina B770 Quilter’s Edition with a computerized embroidery attachment.